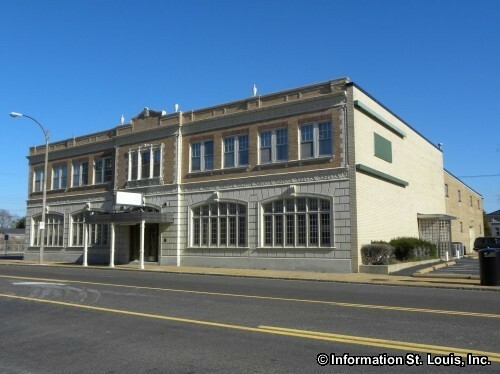 See all St Louis Commercial Property for sale from the St Louis MLS IDX. Commercial property of all types in St Louis are listed on this website including Commercial Land, Hotel Land, Industrial Land, Medical Office BLDG, Medical Office Building, Multi-Family Land, Office Land, Recreation Land, Residential Land, Retail and Special Purpose/Use. In addition to the property shown here, there is a lot of commercial property that is listed for sale that is not in the MLS. If you would like complete information on these "non MLS" listings, please Contact Us, and we'll be happy to help.